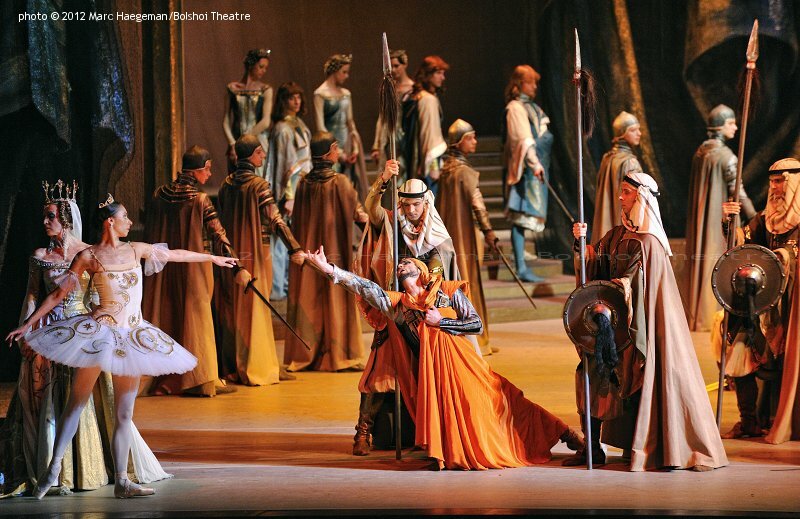 Alexander Glazunov's Raymonda was first performed at the Bolshoi Theatre in January 1900, two years after its St. Petersburg premiere. 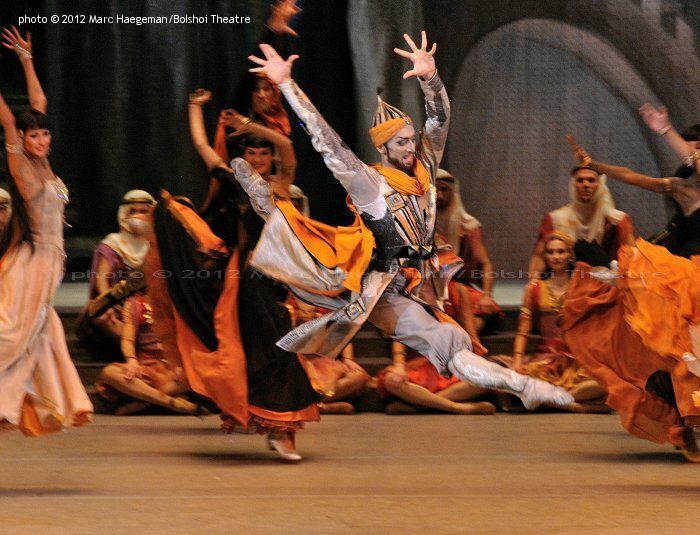 The current production was staged and choreographed by Yuri Grigorovich in 1984, revised in 2003. 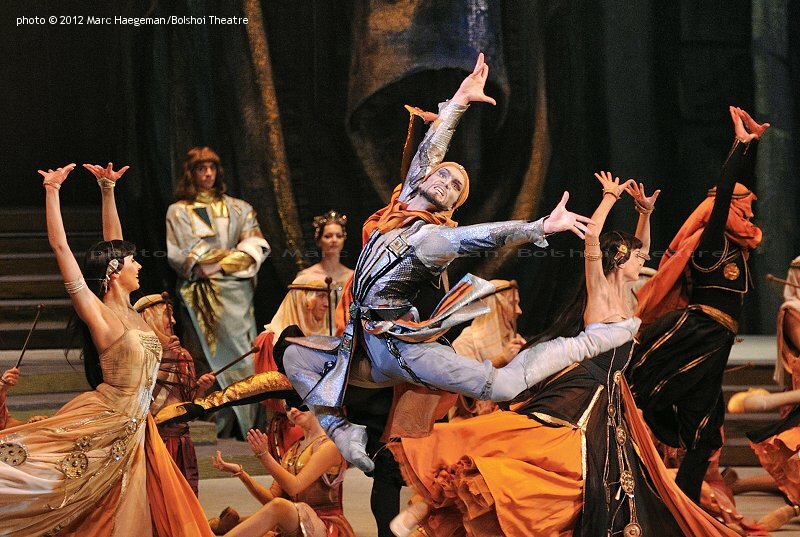 Sets and costumes were designed by Simon Virsaladze. 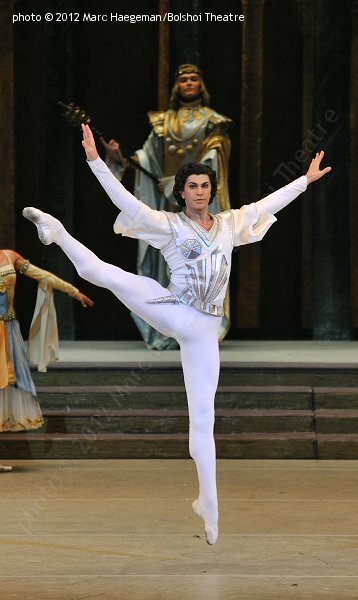 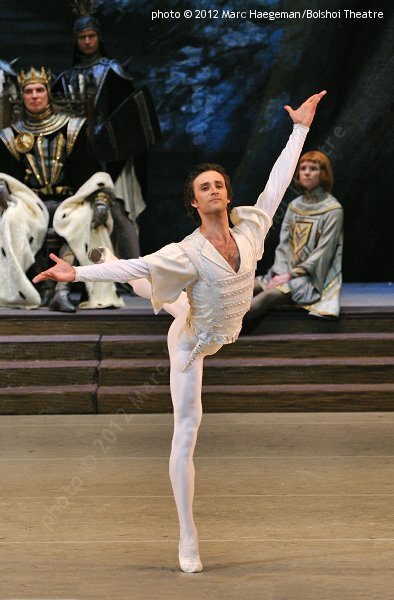 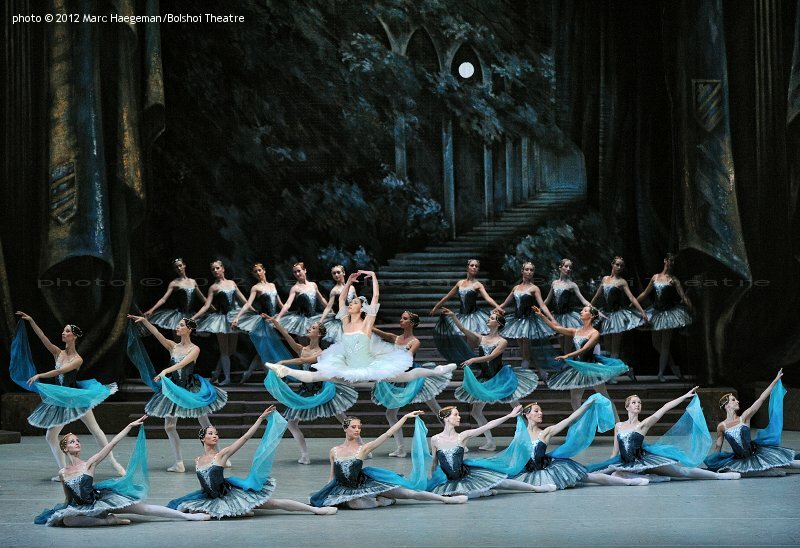 This series was shot during a revival on June 23-24, 2012 at the Bolshoi New Stage. 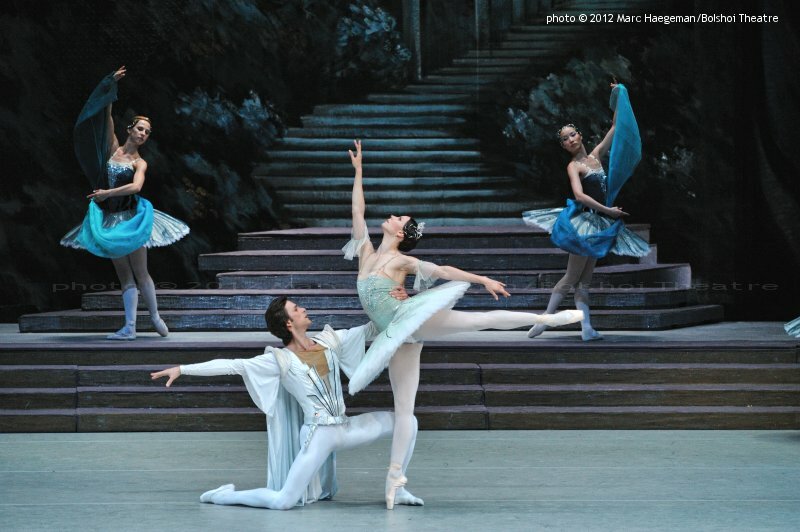 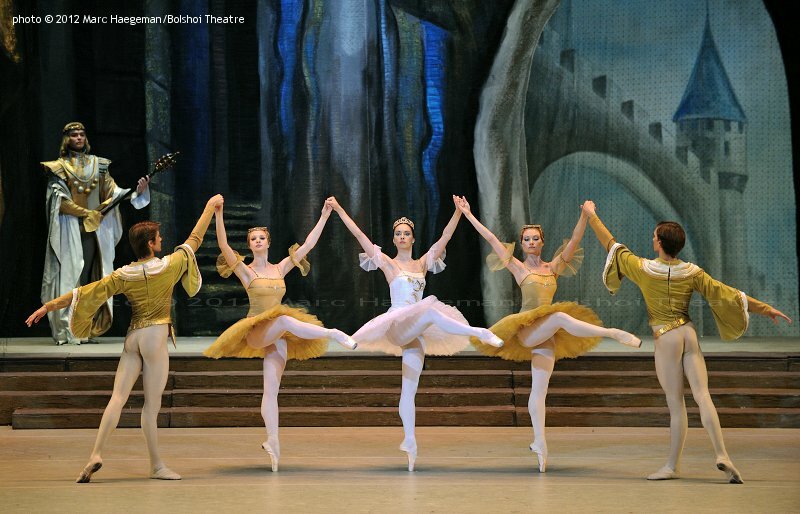 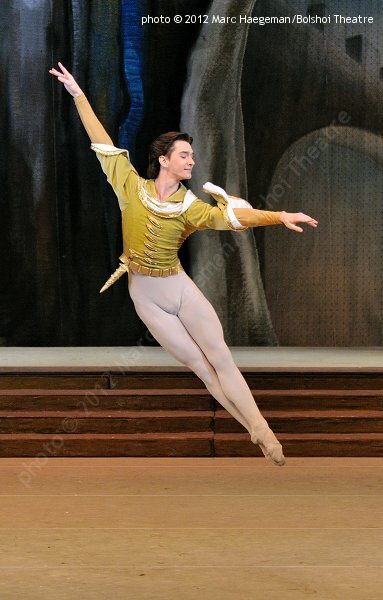 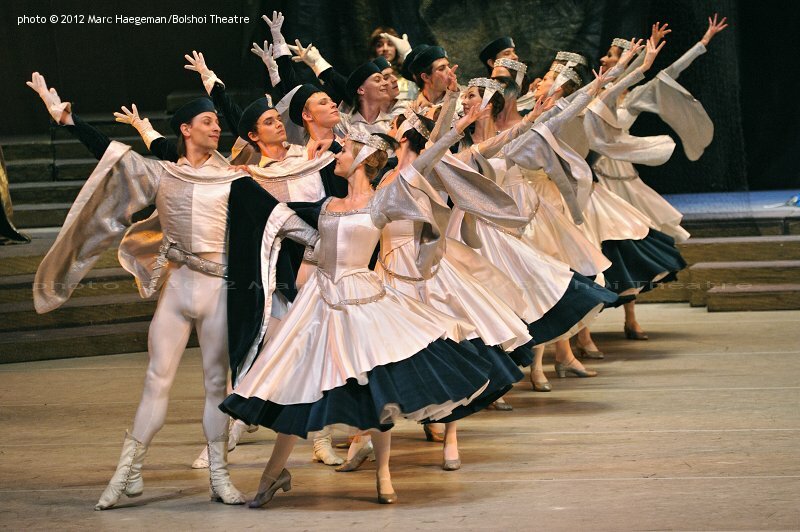 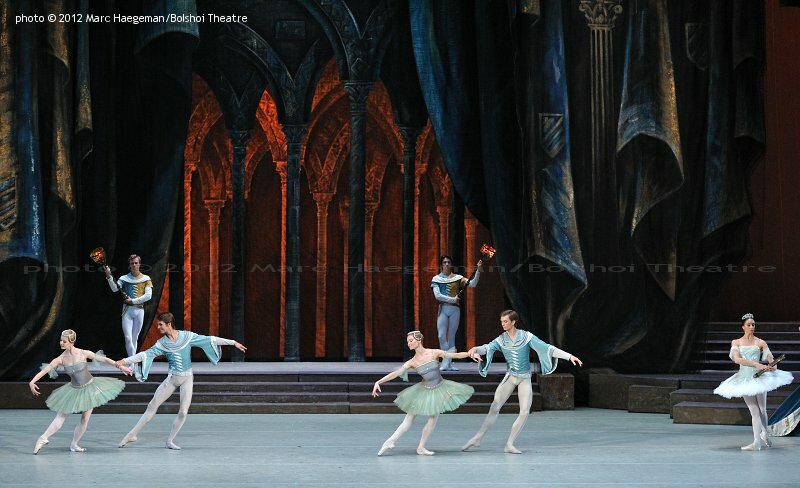 Leading roles were danced by Maria Allash (Raymonda), Nikolai Tsiskaridze (Jean de Brienne), Mikhail Lobukhin (Abderakhman) on June 23, Maria Alexandrova (Raymonda), Ruslan Skvortsov (Jean de Brienne) and Pavel Dmitrichenko (Abderakhman) on June 24. 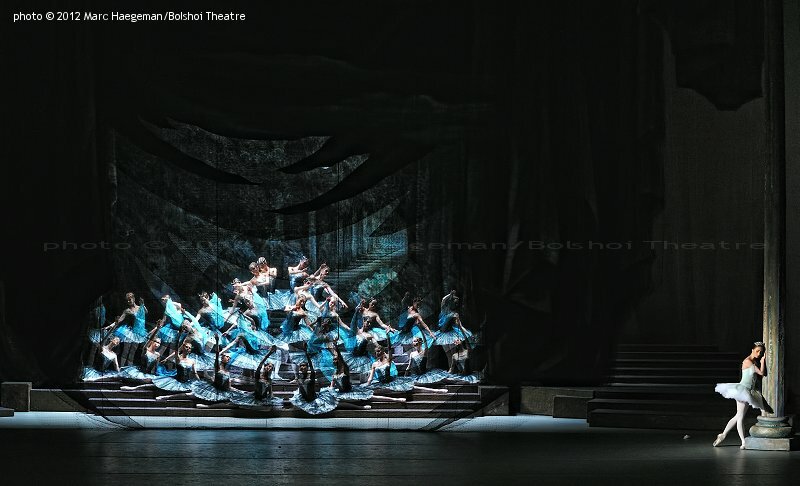 The latter performance was filmed in HD and shown in theatres worldwide.